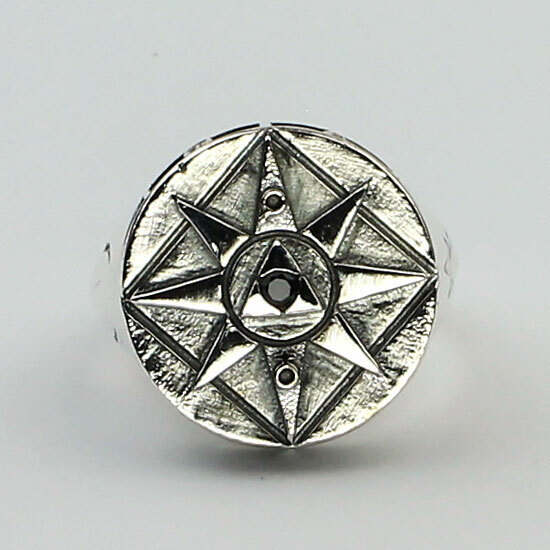 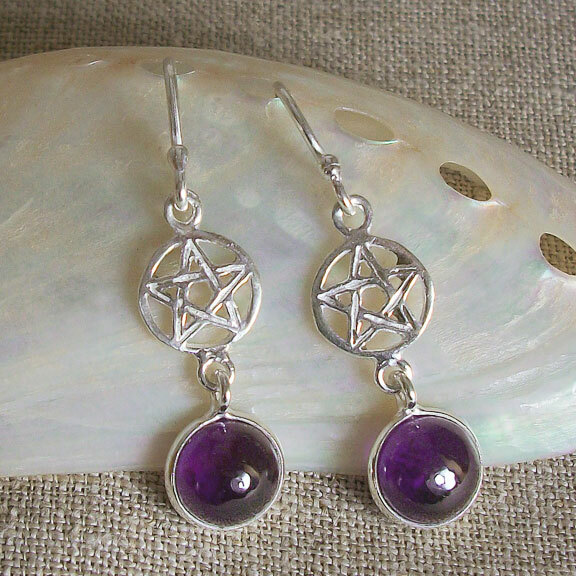 Our wholesale metaphysical jewelry collection is manufactured with a wide range of handcrafted sterling silver and gemstone jewelry designs such as spiritual symbol jewelry, aum designs and celtic earrings and rings. 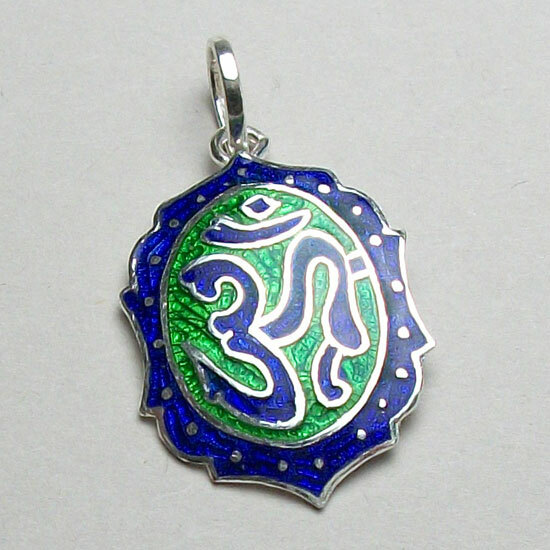 All our unique new age wholesale jewelry is handcrafted with glowing, high quality natural gemstones. 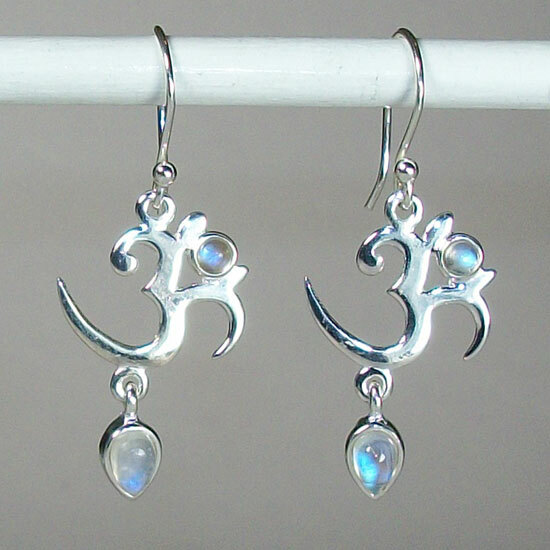 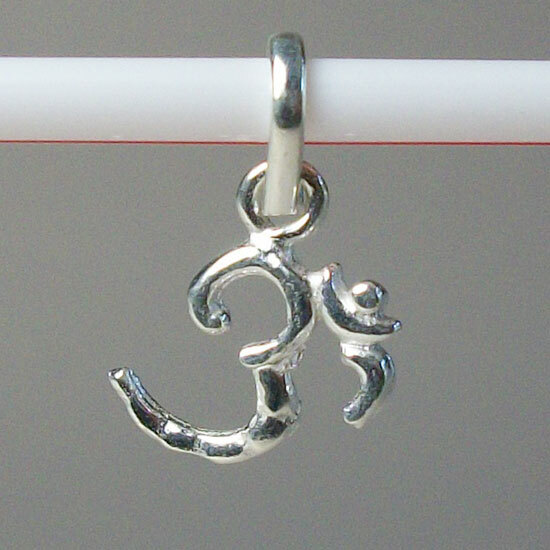 These attractive handcrafted sterling silver new age pieces will catch the eye of your customers! 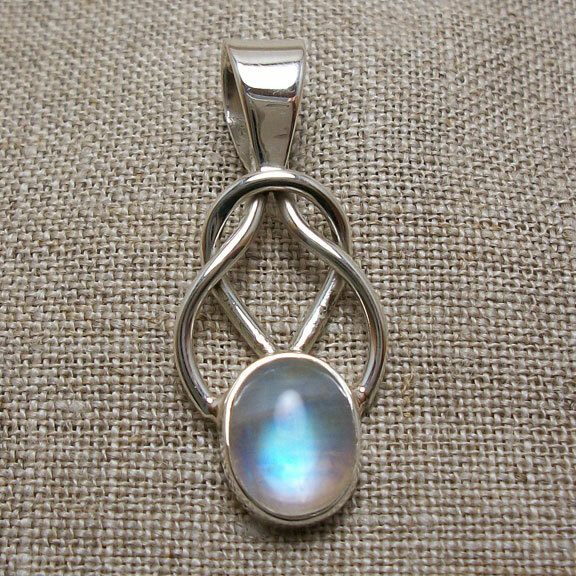 If you have your own exclusive design, our artisans can make it for you. 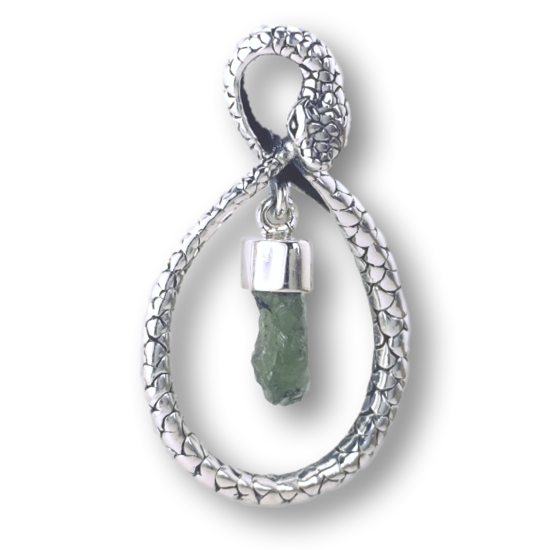 We have everything you need to attract your customers with unique handcrafted gemstone jewelry. 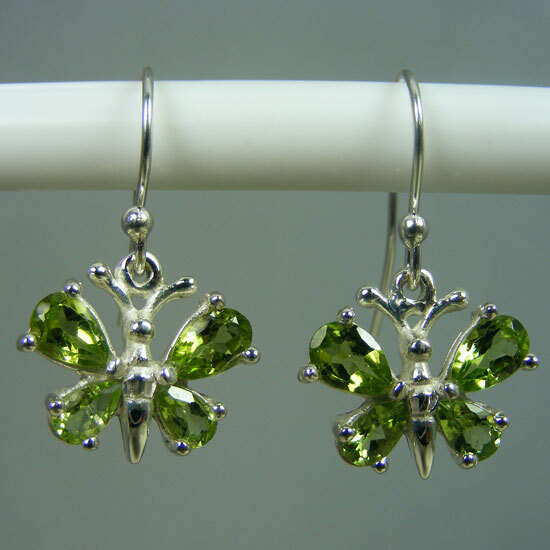 We feature an extensive collection of popular gemstones including amethyst, aquamarine, blue topaz and garnet. 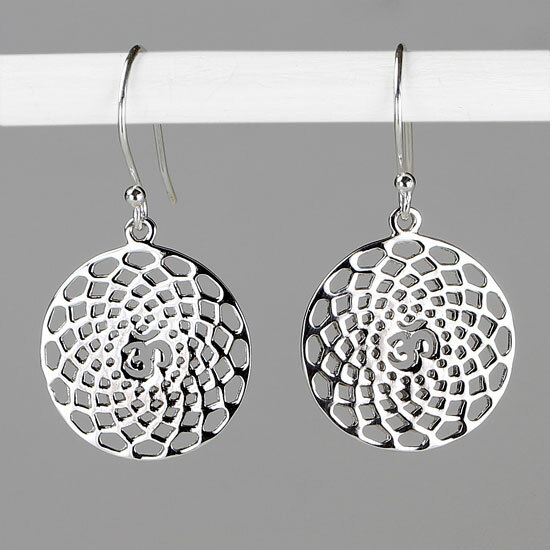 From lower end price points to a higher end product, all our handmade wholesale artisan jewelry presents an eye catching display.